There are literally billions of websites on the internet today, and yours is just one of them. If you are operating a small business, professional practice or non-profit organization, your website is just one small fish in that internet sea. That ocean is a crowded, competitive place, and to get the attention you deserve, you must have a web presence that stands out. Your website has a visual impact that is just as important as your storefront, your signage or even your personal appearance. In fact, your website is very likely to be the first impression that a customer, patron or patient gets. It may very well be the deciding factor in a buying decision. Given those facts, why do so many business and professional people choose a mediocre or amateur web design? Part of this problem may be laid at the feet of people who run internet marketing agencies and construct SEO strategies. They may sometimes pay more attention to little known Search Engine Optimization techniques like page and image titles than to the appearance and the usefulness of your page. There may be many opinions, preferences or tastes when it comes to any design, but there are some guidelines to which all (good) design must subscribe. Good design must be pleasing to the eye (“aesthetically pleasing,” as experts say). Good appearance is integral to the usefulness of most products, and your website is a product. It is an object that viewers use to discover what they want to know about you, your businesses and your services. In many cases, websites have completely replaced older tools for this purpose. How long has it been since you consulted a physical copy of the Yellow Pages to find any product or service? Printed flyers and brochures are still used, but they are a niche medium, usually distributed in parking lots or found in mail boxes. Good design must be useful. Why do searchers go to a website? 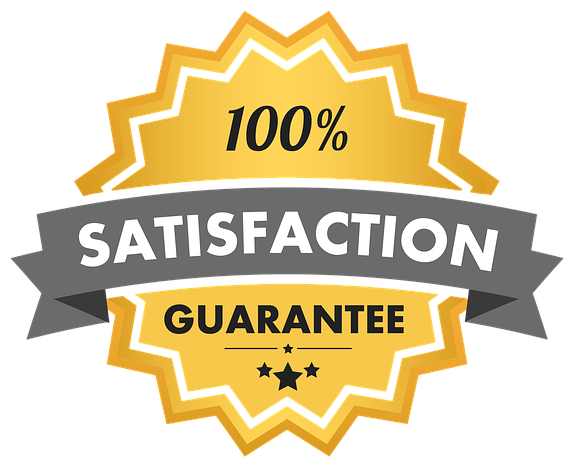 There are many frivolous reasons, but if you are a business, service or professional person, people go to your site to fill some need. They want to buy wallpaper, find a CPA or satisfy some other desire. Do not load your website (especially the home or landing page) with too many words, buttons or sidebars. Ask yourself and some other people what information is most likely to be useful to a viewer, and keep the NAP principal (Name, Address, Phone number) in mind. This information should be on any good business or professional website. Be certain that the most commonly sought information is easy to find. Images are extremely important to getting and holding attention, but pick only a few for the landing page. Good design keeps your landing page messages “short and sweet.” Of course, you want to stimulate the customers’ basic emotions and thoughts, but people are gravitating more and more to small bits of content like, “how much does it cost” or “what are your services?” Be certain that it is easy to find an answer to a question like that on the home page. If longer, more in-depth content is necessary, there should be an optional link to learn more. Good design absolutely has a strong logo on your landing page. This is the visual reminder of all you do and stand for, a single image that summarizes your branding strategy. Good design means that it is mobile friendly. Mobile optimization should be part of all good web design. 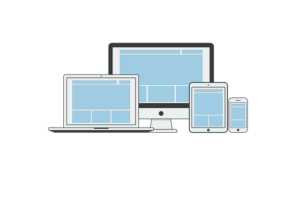 More than half of all web traffic is now generated by mobile devices, so you must ask, “How will this design look on a tablet, Android or iPhone?” Make certain that your web designer or internet marketing agency knows that mobile optimization is a must-have. Overall, your website should be well constructed, not a cheap web design, it should be updated frequently with useful content and it should reflect a well thought out branding strategy and SEO strategy. This is what the professionals at an internet marketing agency like Axiom do best. If you are struggling to find digital marketing solutions that work and branding strategies that make your business stand out, turn to Axiom. Your business deserves more than a cheap web design, and Axiom is more than an internet marketing agency. Axiom Administrative Services has the professional skill and small business SEO skills needed to get your web presence the ranking it deserves.